The US Environmental Protection Agency just awarded the city of Jacksonville $400 thousand dollars in federal grants to study sites polluted by hazardous materials or oil and develop long-term cleanup plans for a chunk of the city’s core. At the same time, the new nonprofit Groundwork Jacksonville is literally on the ground working to eliminate brownfields, toxic sites and polluted water from key neighborhoods in the city. Groundwork Jacksonville CEO Dawn Emerick joins us to discuss the nonprofit's work. As hurricane season begins, we look at what First Coast residents need to know to be prepared with Steven Woodard, Director of Emergency Preparedness with Jacksonville Fire and Rescue, and Megan Graham, Emergency Preparedness Planner with the City of Jacksonville. Jacksonville Jaguar Marcedes Lewis joins us with a preview of the he Marcedes Lewis Foundation’s 2nd annual Jacksonville Football Camp at Lee High School. This is a free opportunity for children to learn about football and the benefits of exercise and healthy living from Lewis and other former and current players. And we speak with our sports contributor Cole Pepper about American Pharaoh's Triple Crown win, the Jacksonville Sharks' victor over the Orlando Predators and more. 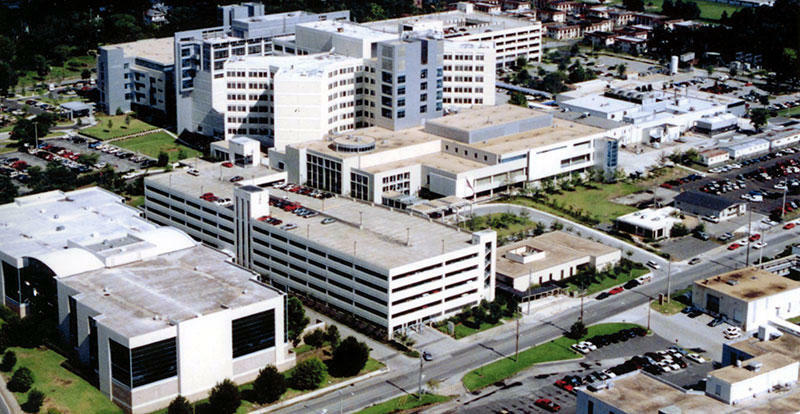 UF Health Jax will be forced to close if there is no resolution to Florida’s health care funding crisis says CEO Russ Armistead. 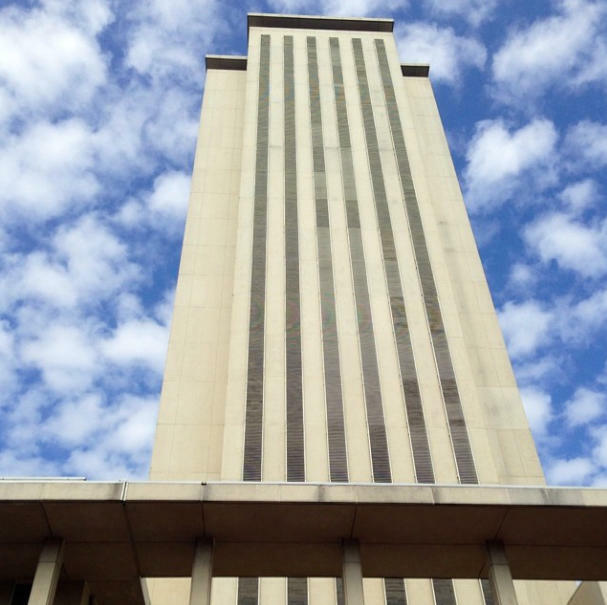 The Florida House and Senate are back in Tallahassee this week after ending their regular session three days early. The two chambers could not agree on how to get health insurance to the state’s low income residents. During an appearance on WJCT's “First Coast Connect,” Armistead spoke out on the critical issue of hospital funding in Florida. We discuss the week's biggest news stories with our roundtable of local journalists: Andrew Pantazi, Florida Times-Union reporter; Fred Matthews, Examiner blogger; A.G. Gancarski, Folio Weekly and Florida Politics columnist. Topics include outgoing Mayor Alvin Brown's legacy, Mayor-elect Lenny Curry's transition, the issues facing the new City Council and more.